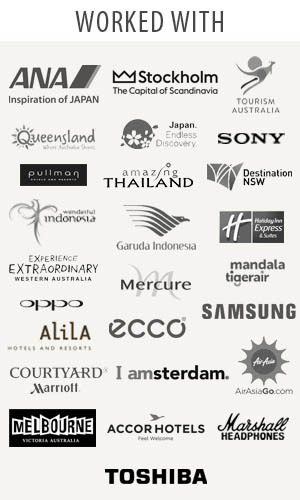 Traveljunkieindonesia.com – Oh my, after SEE SYDNEY. 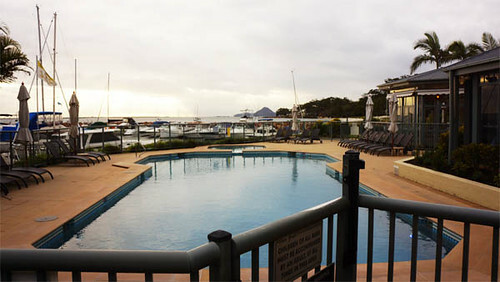 Destination NSW and Garuda Indonesia took me to luxury getaways at the Anchorage Port Stephens. Damn, lucky travel blogger! 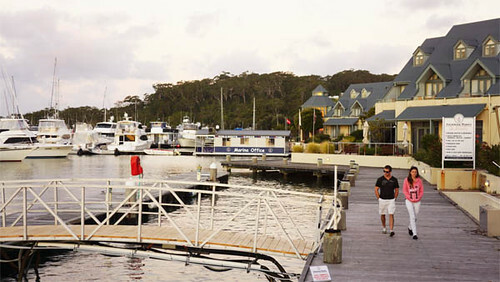 It was my first time in the Port Stephens. 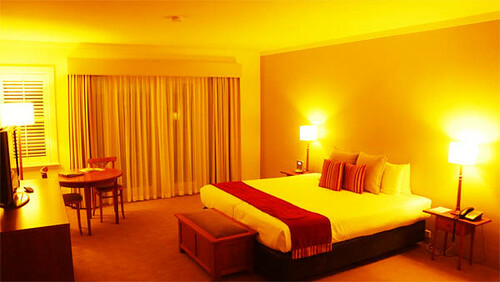 Escape to the Anchorage Port Stephens in the beautiful seaside region of Port Stephens in central New South Wales. 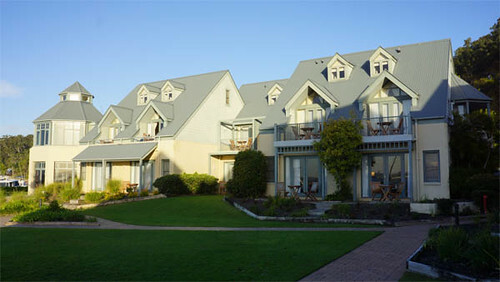 The Anchorage Port Stephens is boutique accommodation in the style of a cosy fishing village. And, the Anchorage allowed us to took in the natural beauty of the area and experience the abundance of nature both on land and at sea. 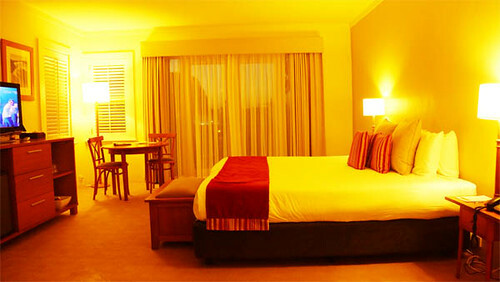 Imagine waking to the sights, sounds and natural beauty of picturesque Port Stephens. Where I’ve had breathe in the scent of crisp ocean air and allowed these magnificent surroundings to soothe my mind, body and spirit. You can explore the Anchorage beach and marina or escape to one of the neighbouring beaches for some whale or dolphin spotting, water sports or snorkelling or simply enjoy a good travel junkie Indonesia blog as you watch the world go by. 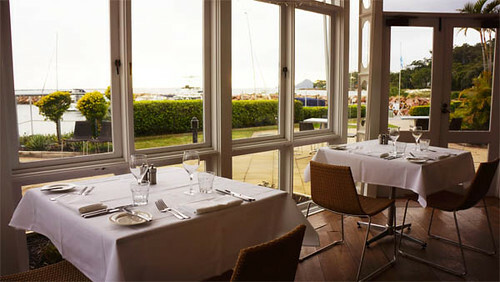 Relax and immerse in fresh ocean breeze and spectacular scenery. First impressions, my room 201 a spacious room with lots of ‘white love’. Everything was absolutely fine. We had a great view too! Amazing! had the standard welcome letter from the management team, water, and beautiful flowers. I loved this little touch. Mmm coffee and tea, available for those who want some and an impressive selection of naughty snacks for purchase. It worth mentioning how well displayed there were – and how tempting! The bathroom was good, with great lighting and was very spacious. It was always nice. 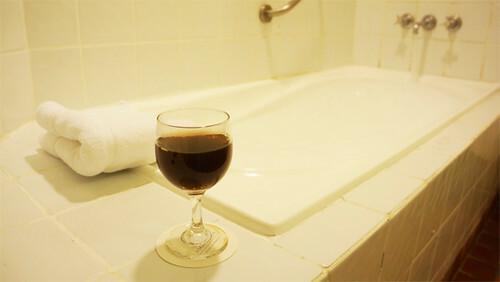 I think the shower will need a little update soon, but the bathroom itself was very pretty. Ooh Towels, they were lovely, soft and lots of them. 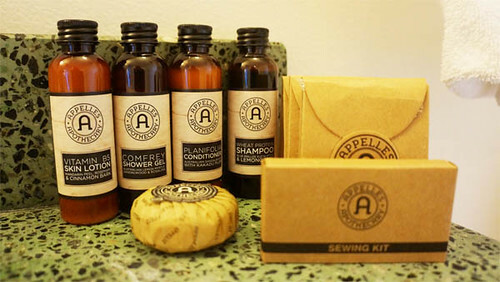 The toiletries were Appelles, a brand I love and certified organic ingredients. Always trying to save the environment, good old me! I would recommend it to my readers without a doubt. 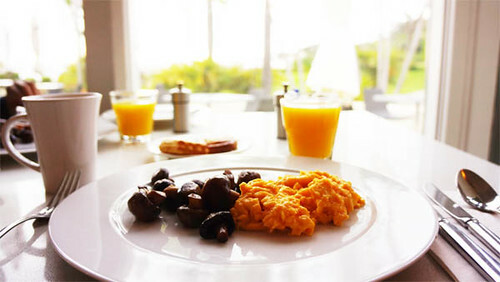 LUXURY!!! Would I stay again? 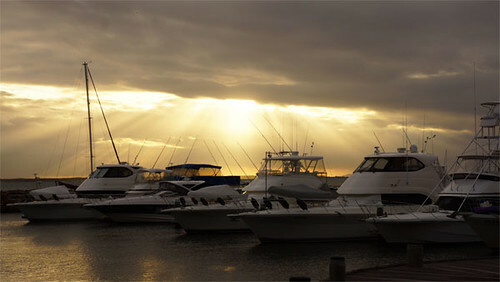 I loved going back to the Anchorage Port Stephens every day. I was beaming with a relaxed glow. I really felt like home! 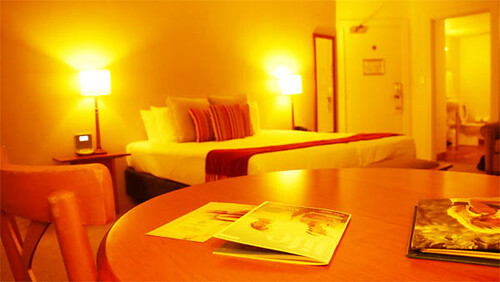 Have you visited this world class accomodation? What were your thoughts?